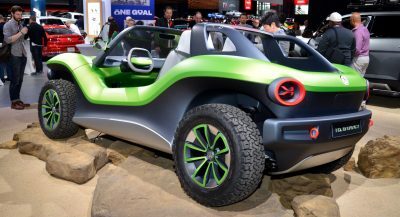 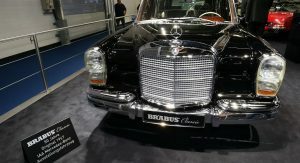 Just so there aren’t any misunderstandings, a Brabus classic model is by no means a Mercedes-Benz car that was modded all the way back when it first came out. 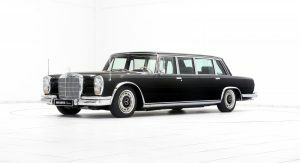 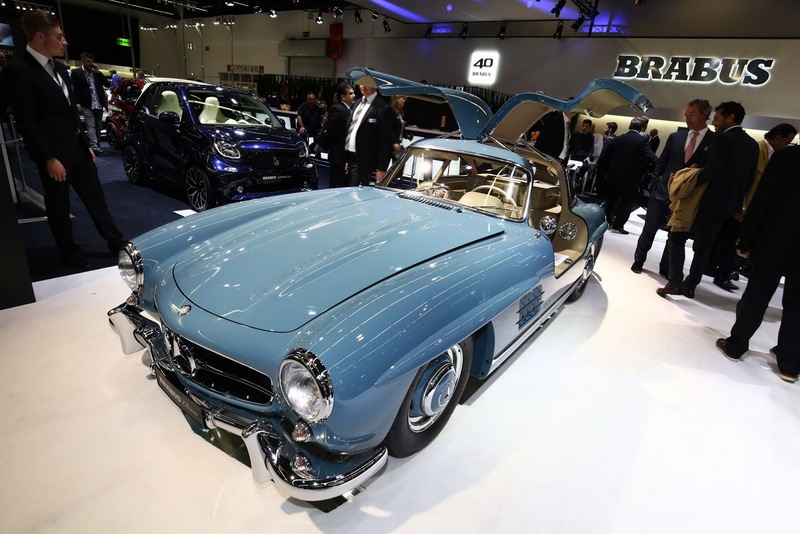 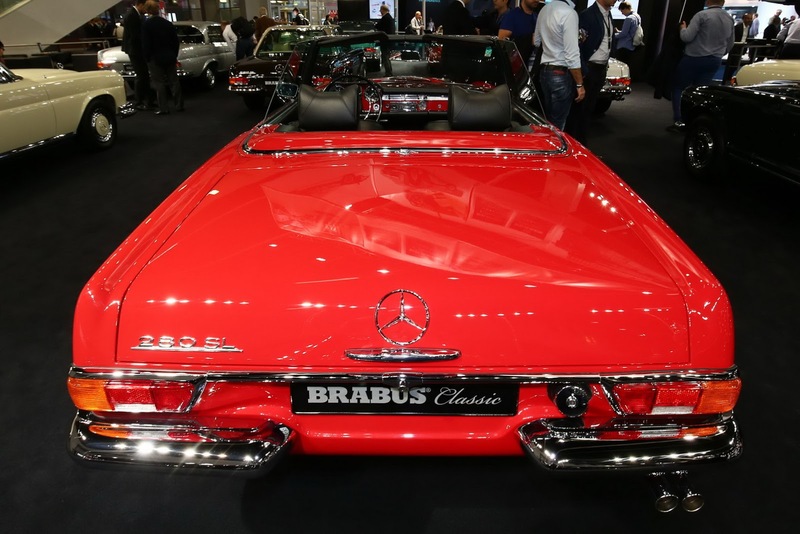 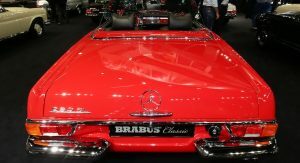 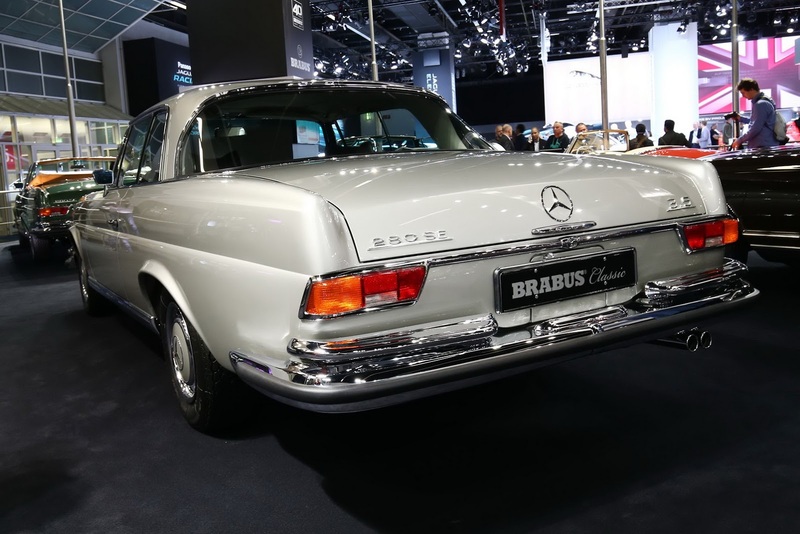 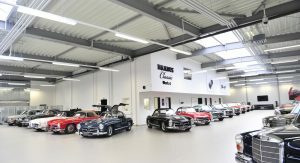 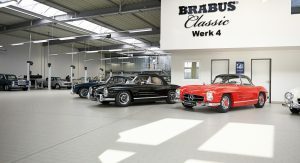 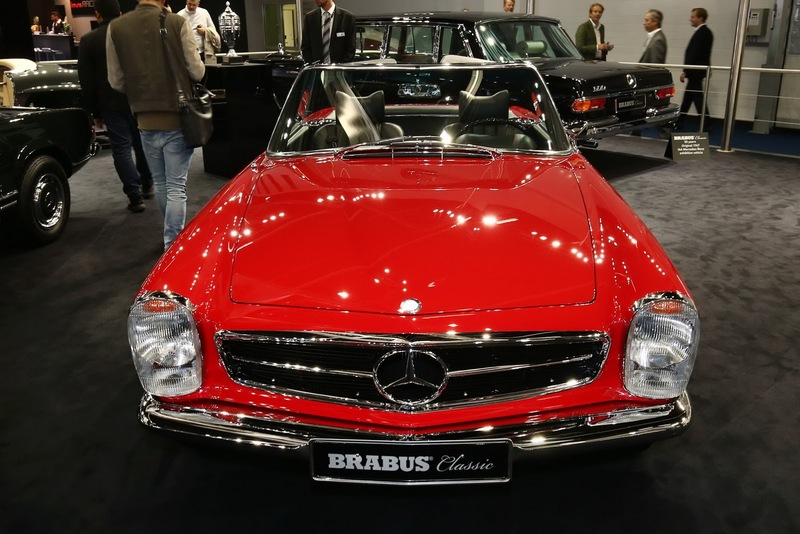 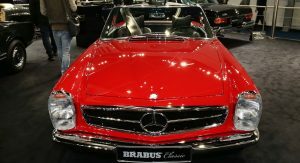 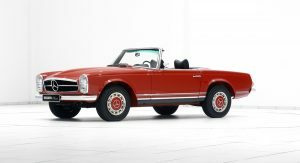 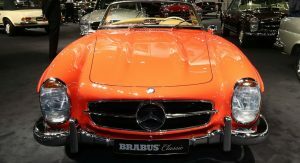 What Brabus Classic actually does are bespoke restorations as well as ensuring that older Mercedes-Benz cars get the proper maintenance and care they deserve. 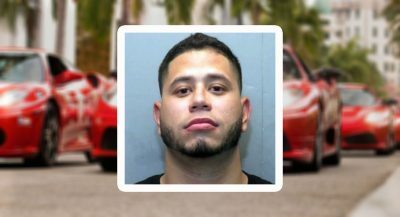 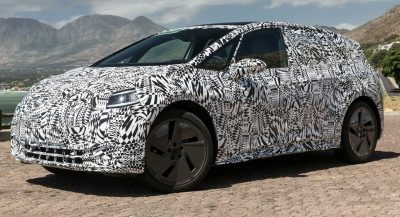 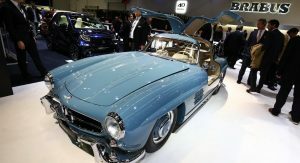 According to the German tuner, they try to use original parts as much as possible, while providing expert leather upholstery work, paint jobs and even special requests, as long as your pockets are deep enough. 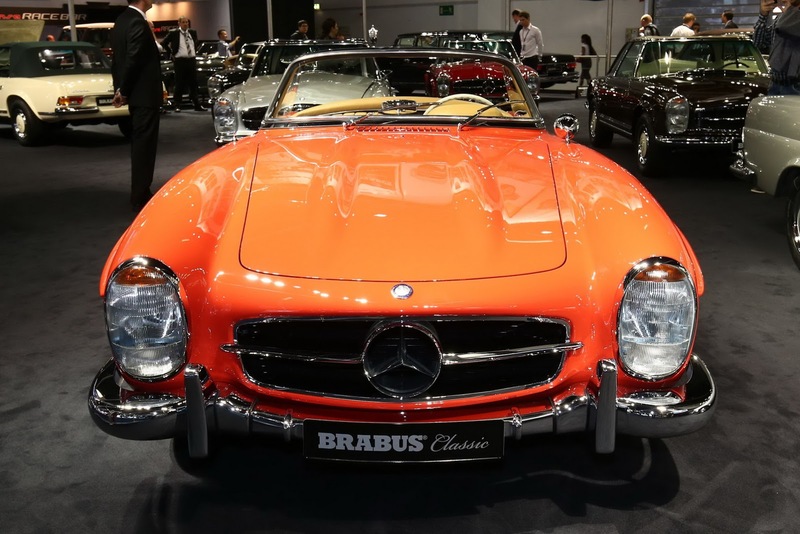 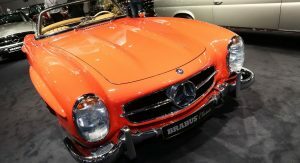 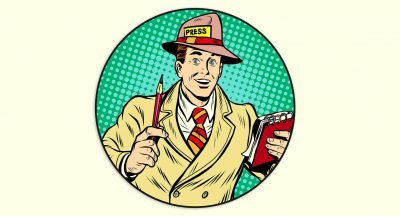 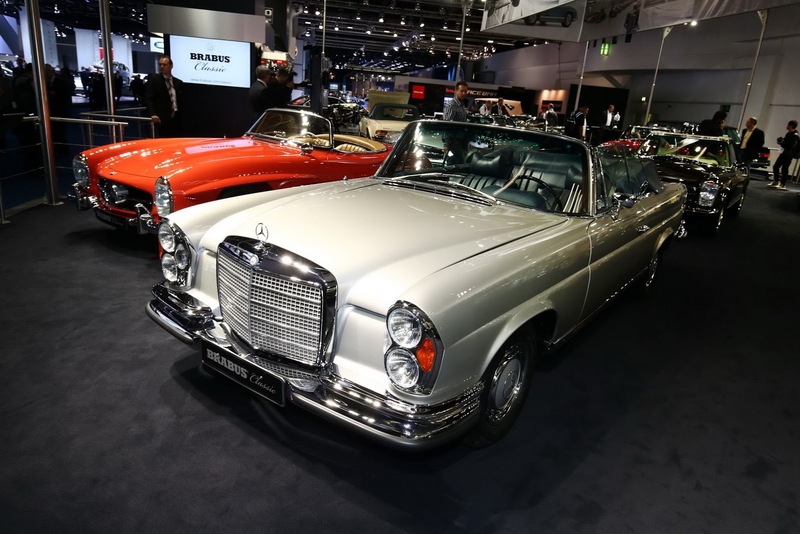 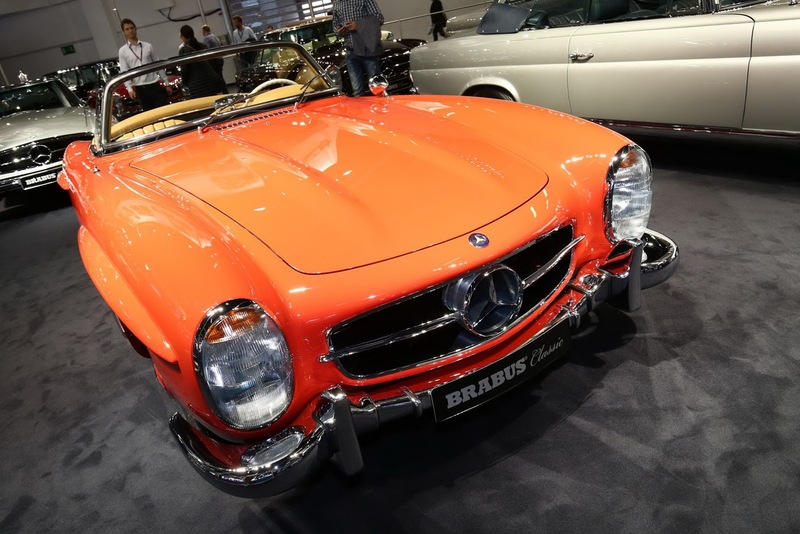 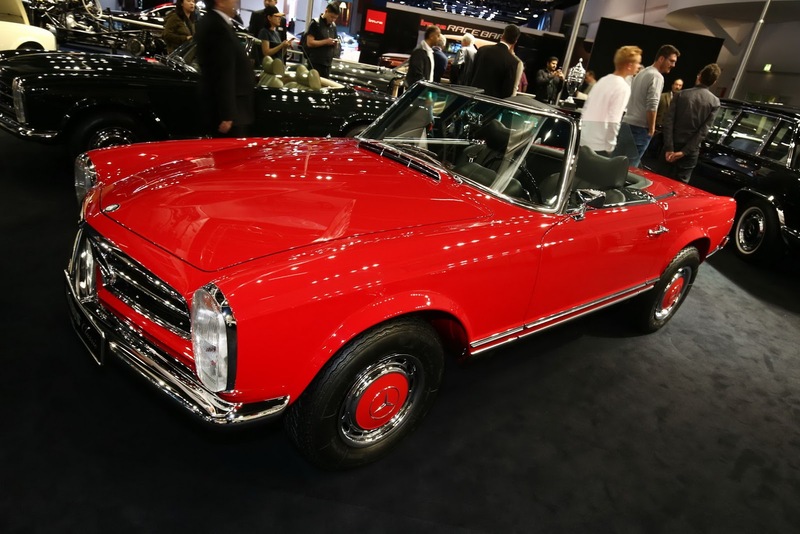 As for the cars they brought to Frankfurt, cars like the 280 SL, 280 SE 3.5, 600 Pullman or the 300 SL Roadster or the Gullwing, most of them cost well over €500,000 (nearly $600,000). 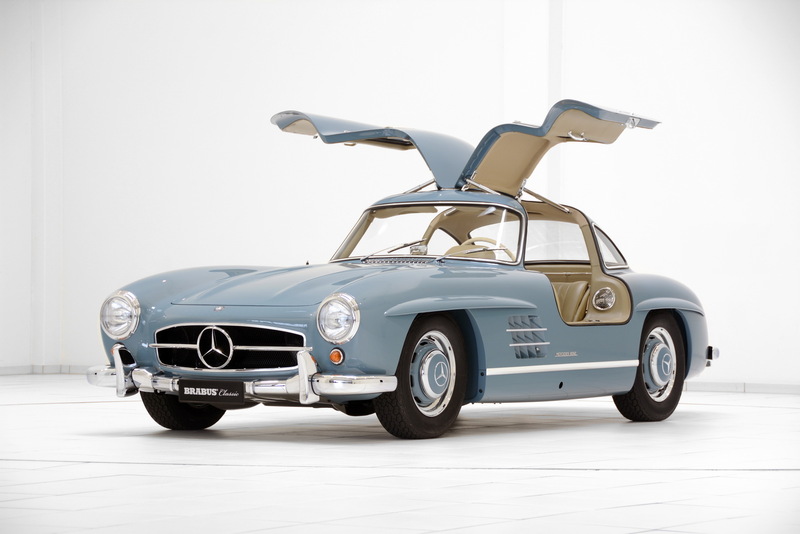 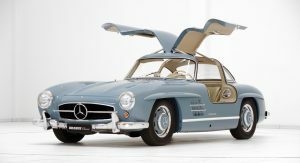 In fact, some, like the blue SL Gullwing or that orange SL Roadster, are worth around €1,800,000 ($2.1 million). 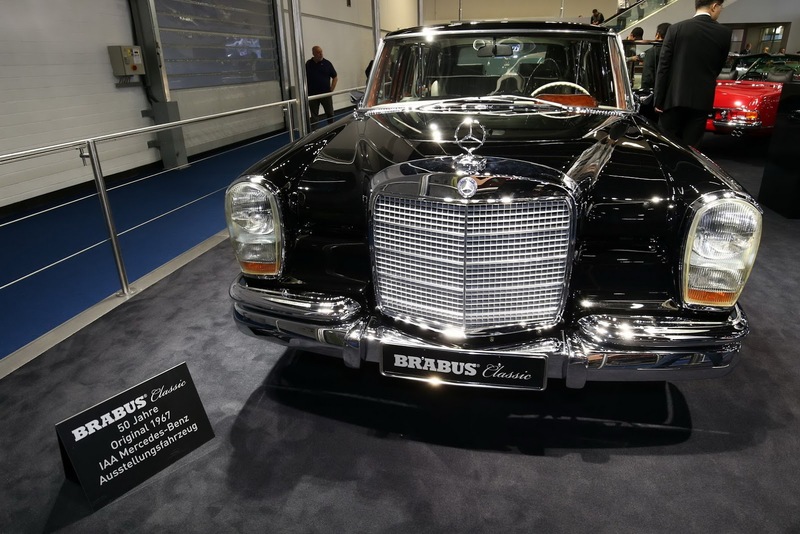 According to Brabus, the 600 Pullman is worth €1,490,000 ($1.77 million), while a 280 SE 3.5 Cabriolet costs just under €700,000 ($833,976). 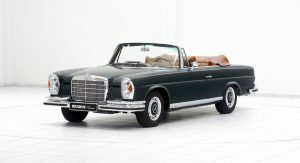 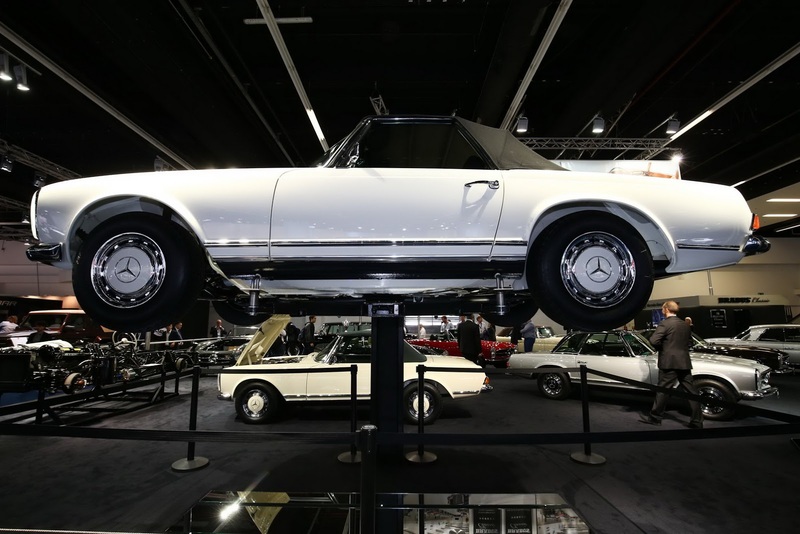 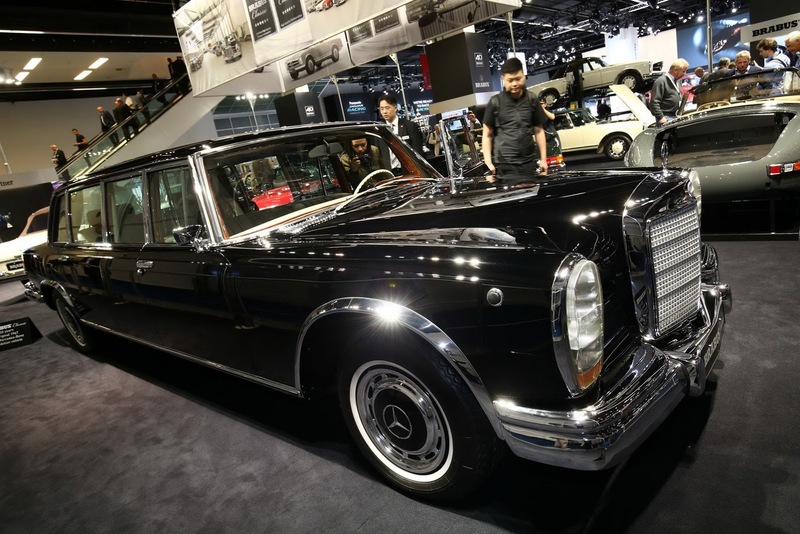 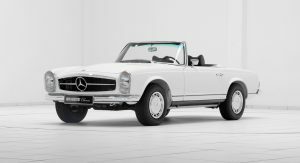 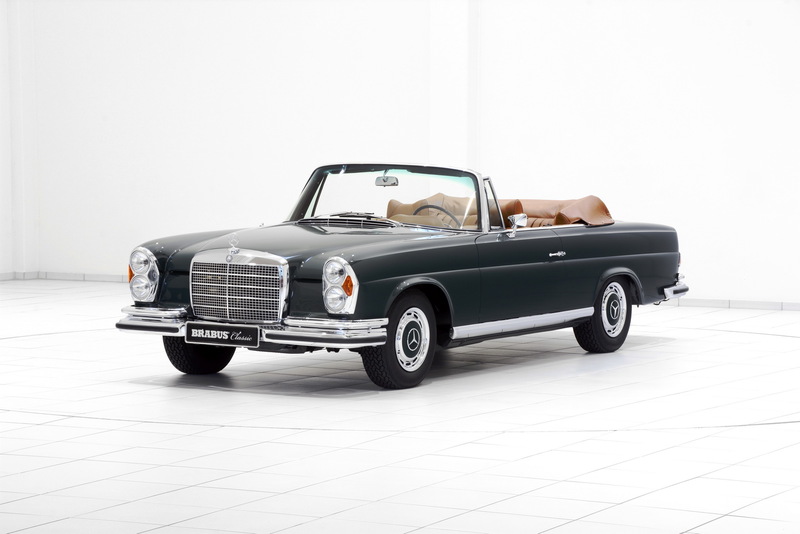 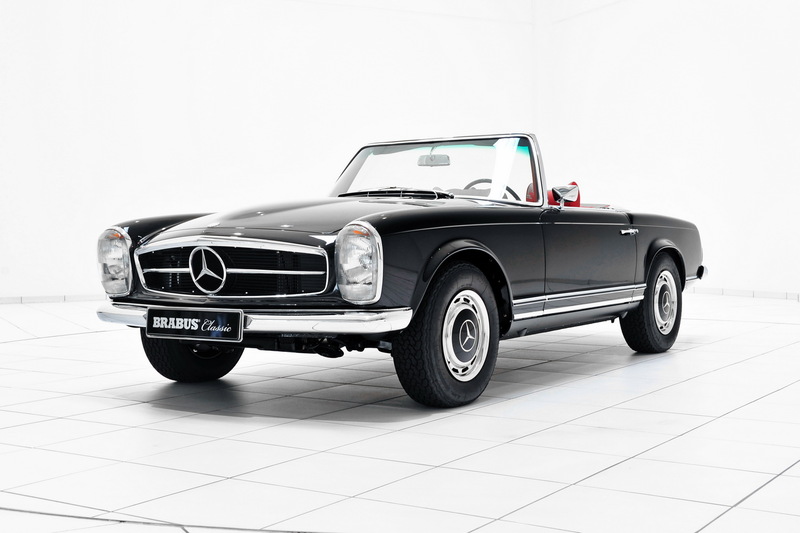 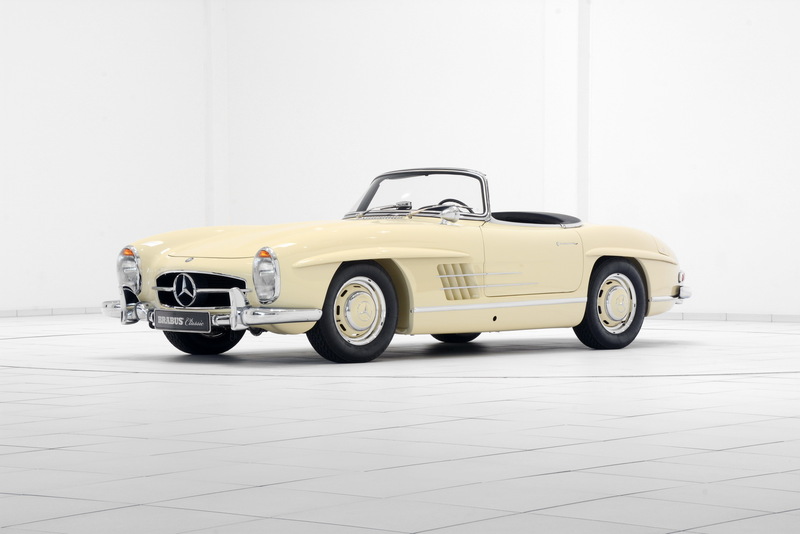 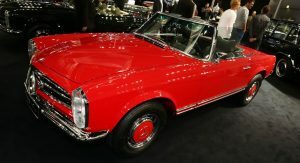 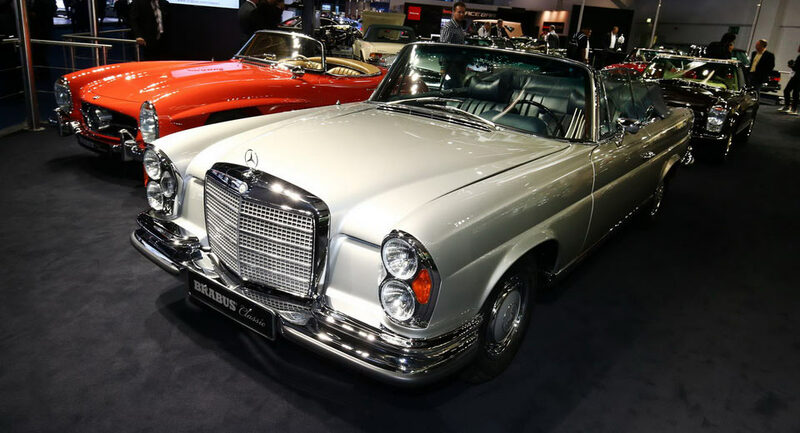 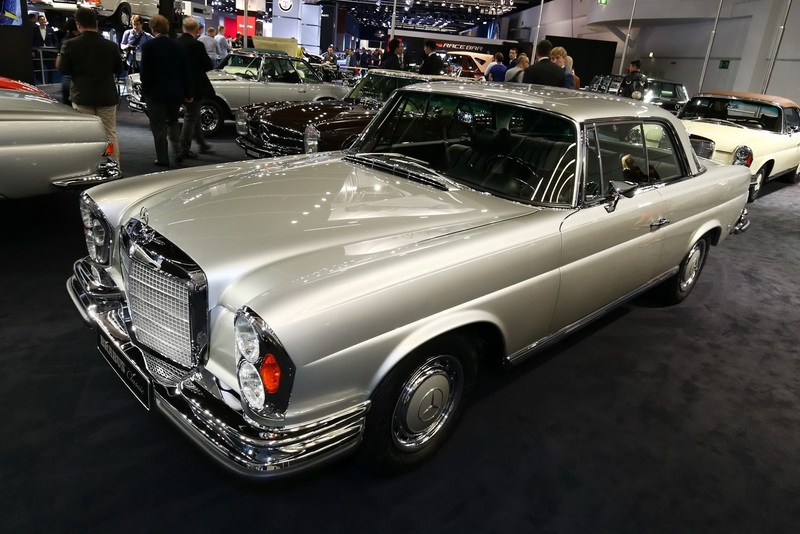 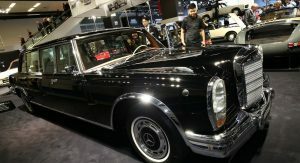 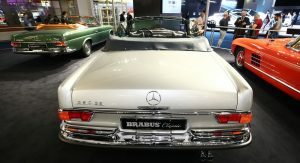 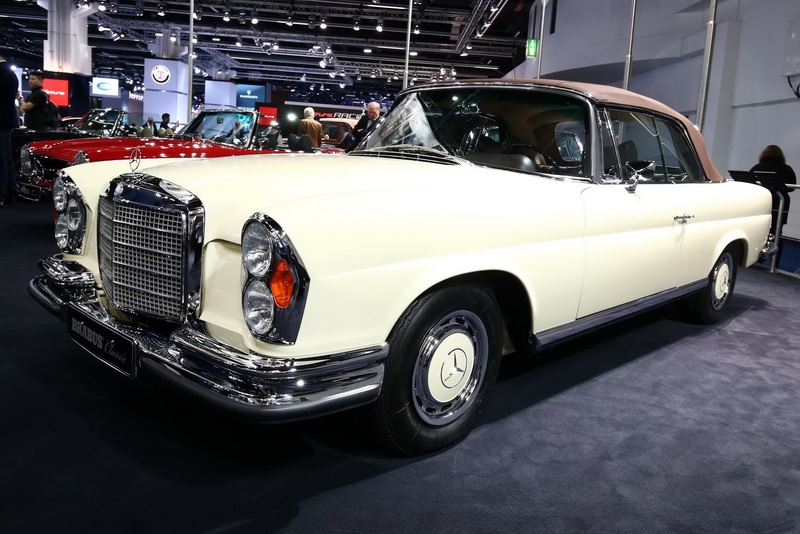 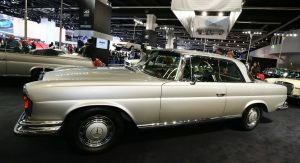 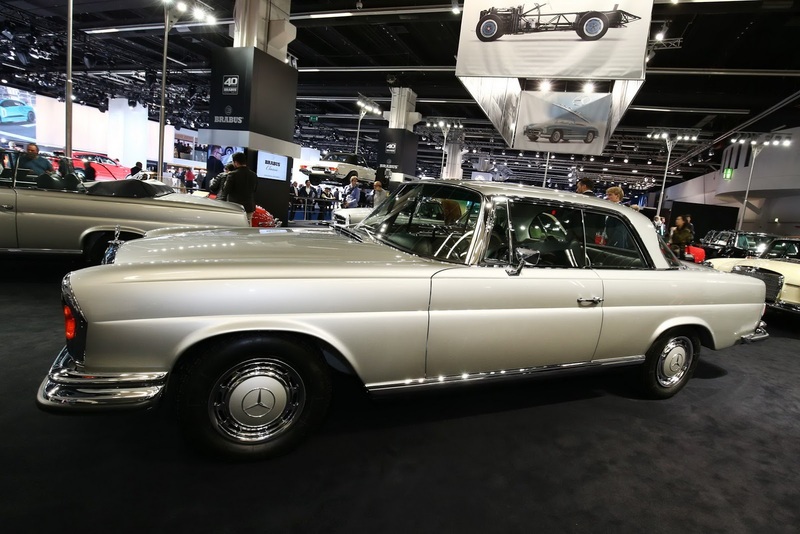 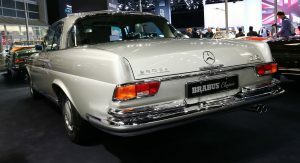 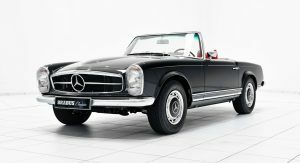 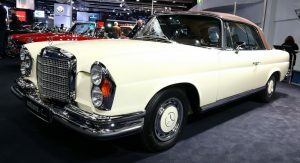 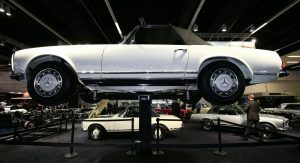 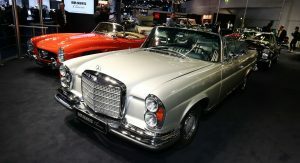 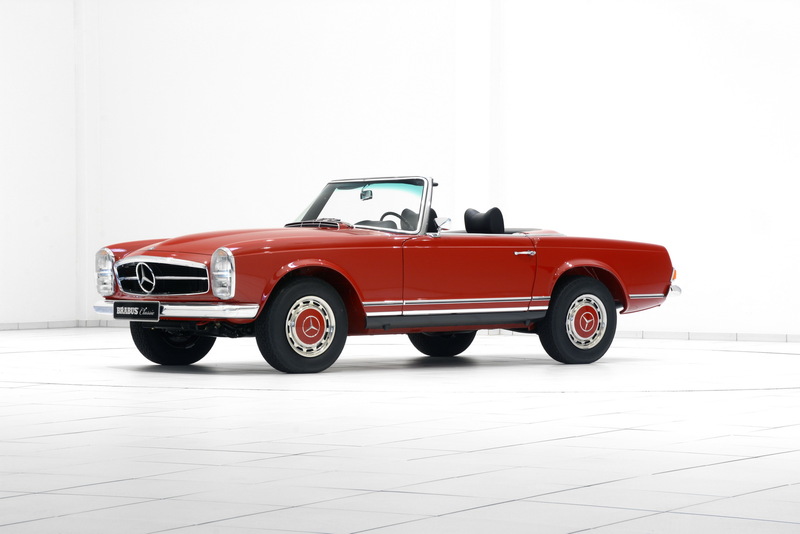 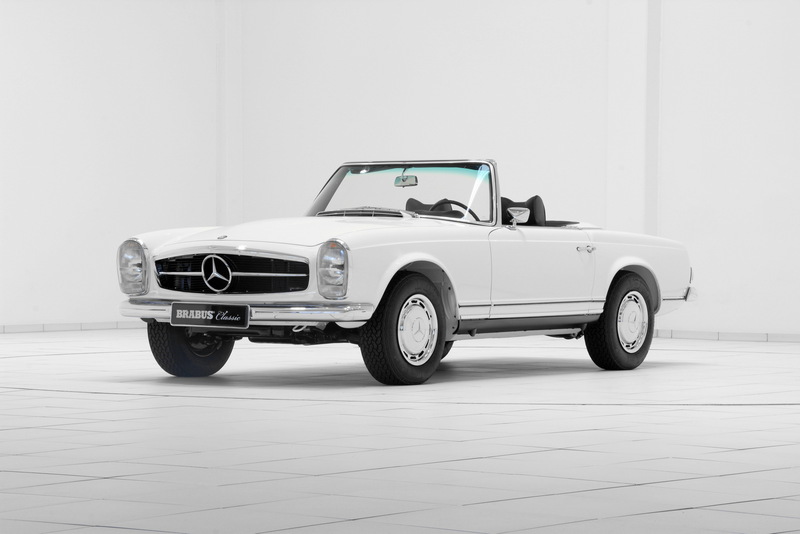 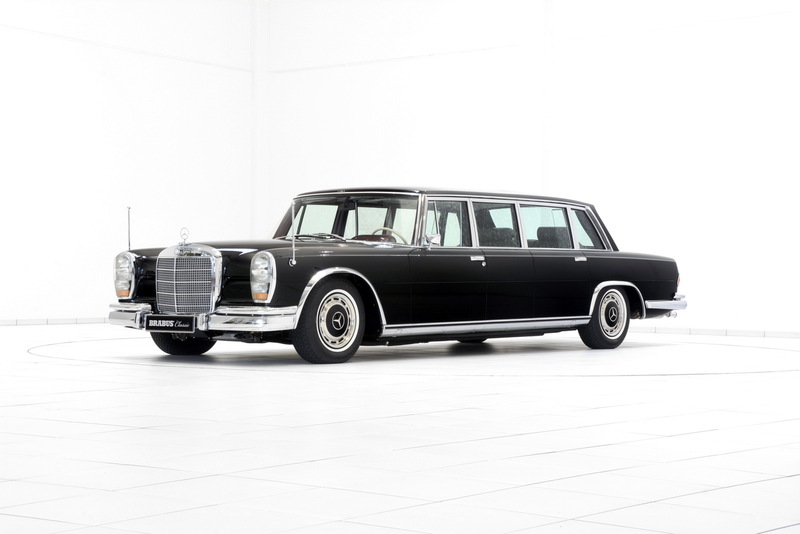 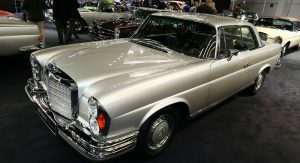 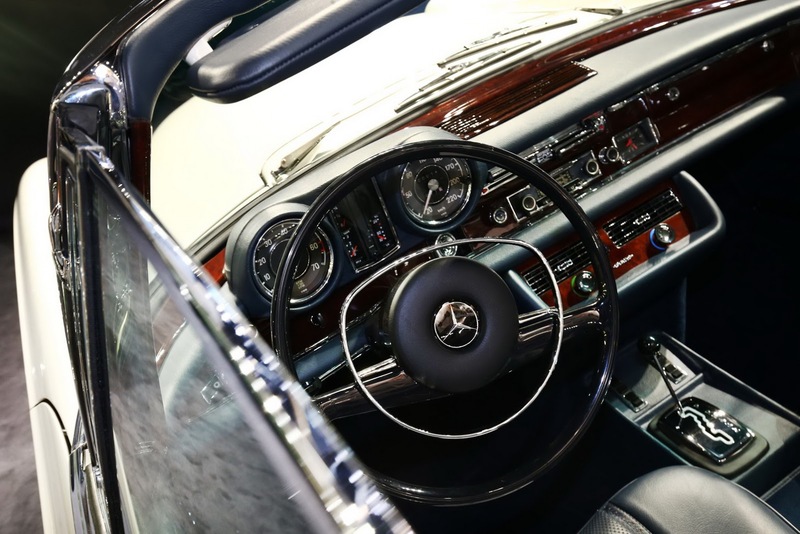 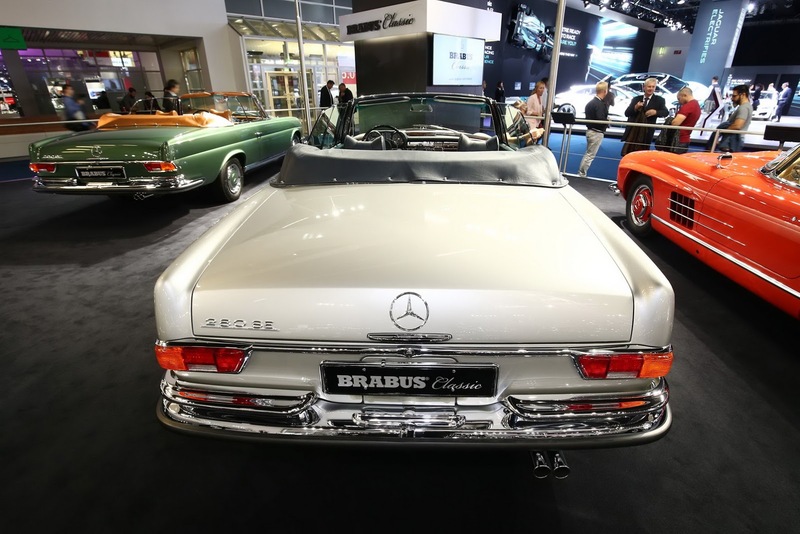 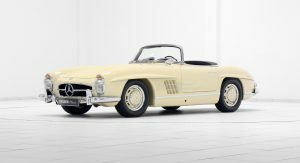 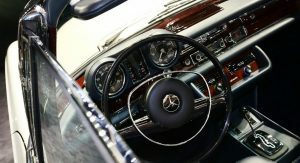 The cheapest model on display, as far as we can tell, is the W113 280 SL, which has a price tag of €298,000 ($355,000). 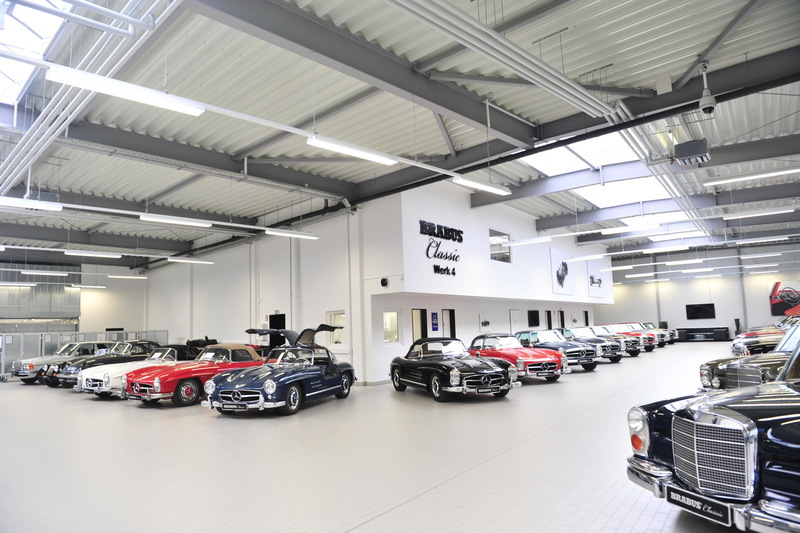 Safe to say that most, if not all of these cars would be dream acquisitions for any classic car collector. 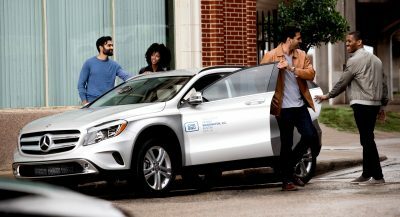 I’M SURPRISED THEY DIDN’T PRY OFF THE TRI-STAR AN REPLACE IT WITH ONE OF THEIR GIANT B’S.